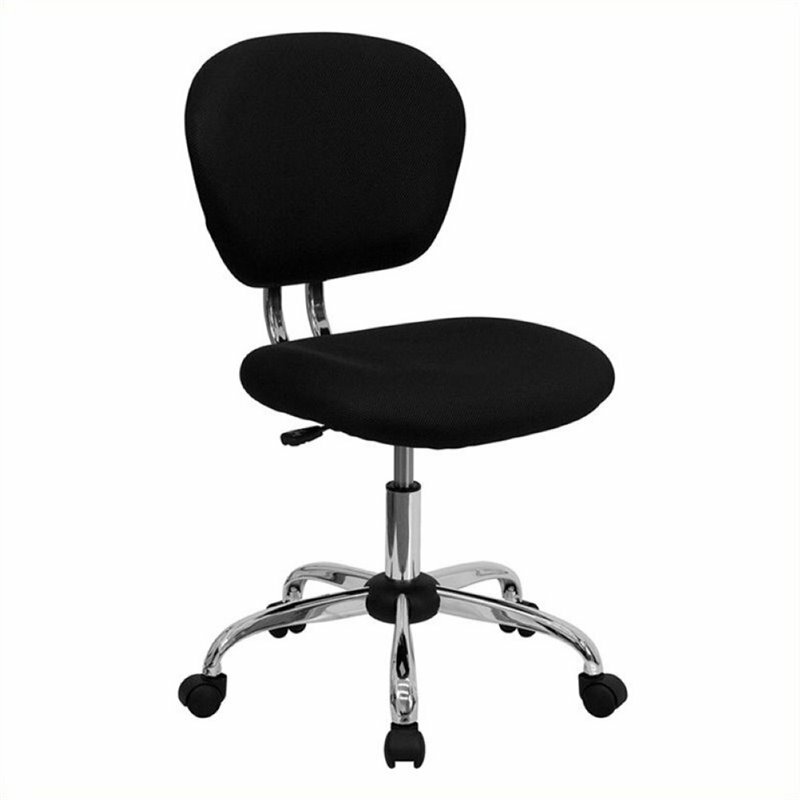 This value priced mesh task chair will accommodate your essential needs for your home or office space. This chair will add a contemporary look to your work space. Chair features a breathable mesh material with a comfortably padded seat.